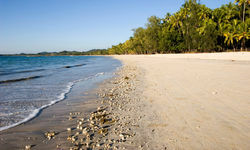 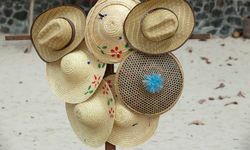 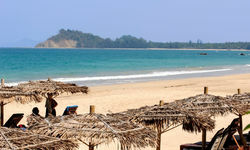 While Myanmar is undoubtedly a holiday destination for those keen to explore the local culture, history, landscape and architecture, it also harbours a few idyllic coastal spots that make the perfect beach 'add-on' to a culture packed trip, and Ngapali beach is a favourite of ours. 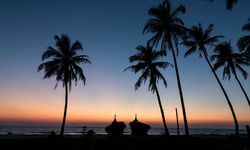 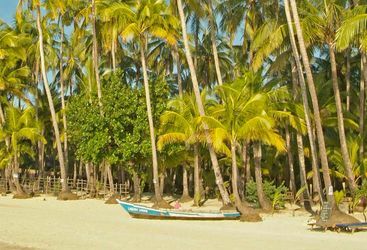 The beach at Ngapali is a quintessential white sandy beach lined with palm trees, fronting the clear waters of the Bay of Bengal and thankfully still without the nightclubs and rows of high rise chain hotels that are claiming so many of Southeast Asia's beaches. 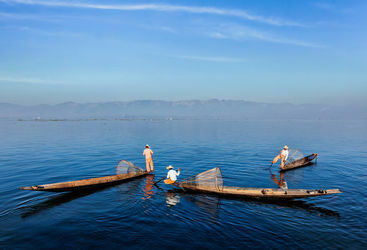 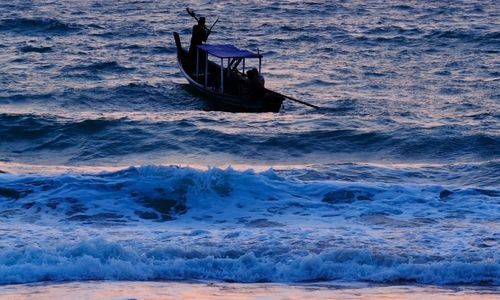 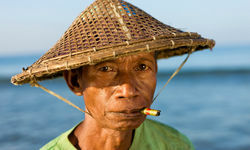 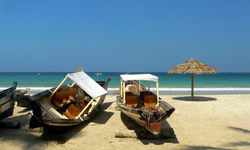 Although the most 'developed' of Myanmar's beach retreats, Ngapali retains a blissful fishing-village charm, where colourful boats pull up each evening laden with a fresh catch to be served at the beachside restaurants later that evening, and the locals amble by travelling by ox-drawn cart. 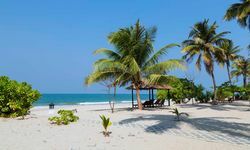 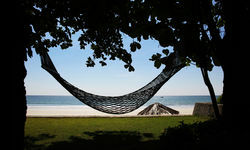 Sure, more hotels are appearing on the shores of this hidden beach retreat, but there is still nearly 15 miles of unclaimed beachfront real estate, so for the moment, Ngapali remains a peaceful escape.